The legal marijuana industry in the United States is currently worth $5 billion, a figure that is only expected to grow hundred-fold over the next couple of decades. Aside from quality of the cannabis plant itself and the products being manufactured, the success of cannabis businesses today relies heavily on technology. And when you have technological innovation, the best way to protect your invention is by using a patent law. Despite this, many people, even the most successful owners of cannabis businesses still aren’t aware that cannabis-based inventions can actually be patented. Did you know that GW Pharmaceuticals, a UK company, already owns as much as 25 cannabis patents? Their patents vary from cultivation methods to different protocols used to treat diseases. Here in the United States, the Department of Health and Human Services was able to get a patent to use cannabis compounds for the purpose of treating conditions that include cardiovascular disease, Alzheimer’s, and cancer. People still aren’t convinced about the benefits of having a patent. People also have the misconception that you can’t patent living things, including plants like cannabis. The truth is that ANY invention can be patented provided that they meet requirements, and the good news is that it doesn’t have to be considered legal in the federal level to get approval. With the results of last week’s elections, millions more in America’s talent will be attracted to grow in the cannabis industry. More jobs will be created and the industry will experience growth like never before, and these trends will generate patentable technology. The federal government grants patents as intellectual property rights. Anyone who owns a patent can prevent competing businesses from manufacturing, using, and selling the patented product for a specific amount of time, which is usually around 20 years. This period is granted to the patent holder as a reward for their innovation while encouraging them to spread more beneficial uses of their patent. The period of exclusivity is awarded to inventors for the development of technology and sharing it with the public. In a nutshell, inventions need to be completely new (never seen before), described properly by the inventor, non obvious, and of use to society in order to be considered for a patent. However, inventions can’t be patented if they are abstract ideas, laws of nature, and natural phenomena. Here’s where it can get tricky. Cannabis occurs in nature and should then be considered as part of natural phenomena. This is why the line between a patentable invention and natural phenomena is still kind of hazy. However, the US Supreme Court ruled that living organisms created that require the intervention of a human for its growth would make it suitable for a patent application. What this means is that in order to patent a cannabis plant, the inventor would have to prove that the invention required touching of human hands. In the field of cannabis, this means showing proof that you utilized genetic engineering or genetic breeding which means that it’s no longer considered a natural phenomenon. More cannabis research is needed. Last July, the DEA was considering rescheduling cannabis but they didn’t push through with it. 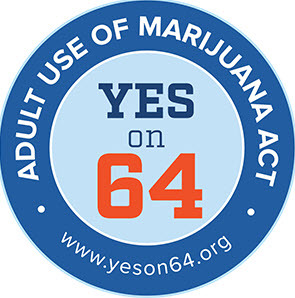 If they did, the USA would accept cannabis and its medicinal benefits even more today; and eventually it would have been pivotal in completely eliminating the illegal status of cannabis. Researchers were deterred by the difficulties in obtaining legal cannabis to study, and because of this there are still many roadblocks in studying the plant despite increasing proof of cannabis as viable medicine for many life-threatening diseases including cancer. Despite this, we know little about exactly why cannabis works so well in treating sicknesses. The number of states that have voted to legalize marijuana will also affect the way patent filings are done. Now that California has passed Proposition 64, the state is the single largest cannabis market on the entire planet. This will make California fertile ground for attracting even more testing labs, growers, and manufacturers; and all of these groups have the power to create cannabis products that can be patented. It’s common for people to compare the current cannabis industry with the historical Gold Rush in California. During that time, people from all over the world came to the Golden State with the hopes of making some money in mining. The mining industry grew so fast, and miners found themselves competing with large established companies resulting in the closure of their operations simply because they couldn’t keep up. In this day and age, cannapreneurs are trying to earn a piece of the pot pie but other companies are beginning to explore the unchartered territory of filing patents. 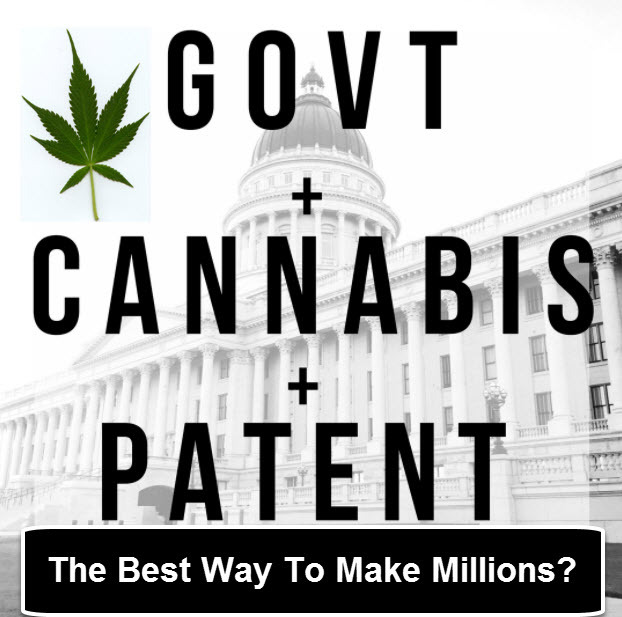 No matter which way you look at cannabis patents, they are definitely making their mark in the cannabis industry especially since the votes have already paved the way for changes in regulation. This is why it’s in the best interest of anyone who wants to succeed in the cannabis industry to do research about cannabis patents. 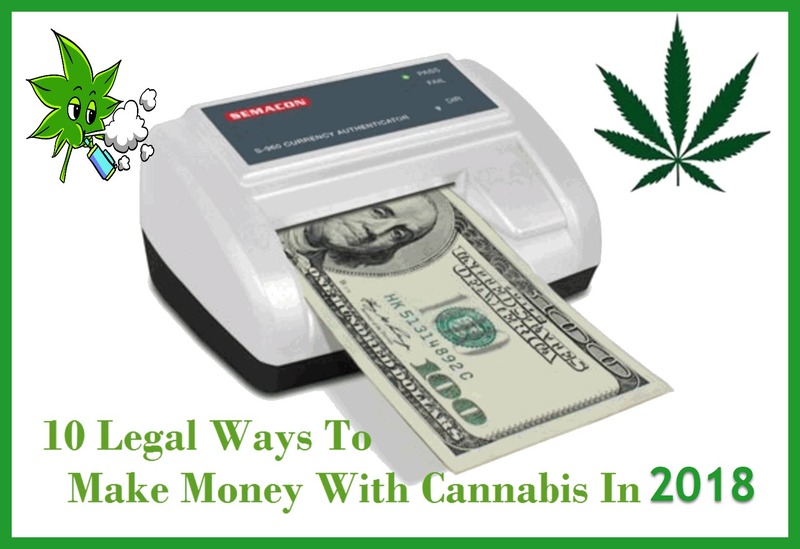 Marijuana Patents - The Next Million Dollar Idea? 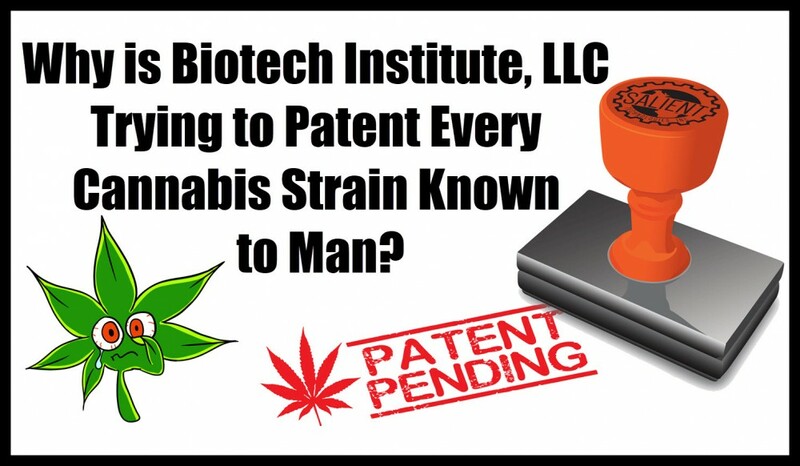 CANNABIS PATENTS BY BIOTECH INSTITUITE, CLICK HERE. 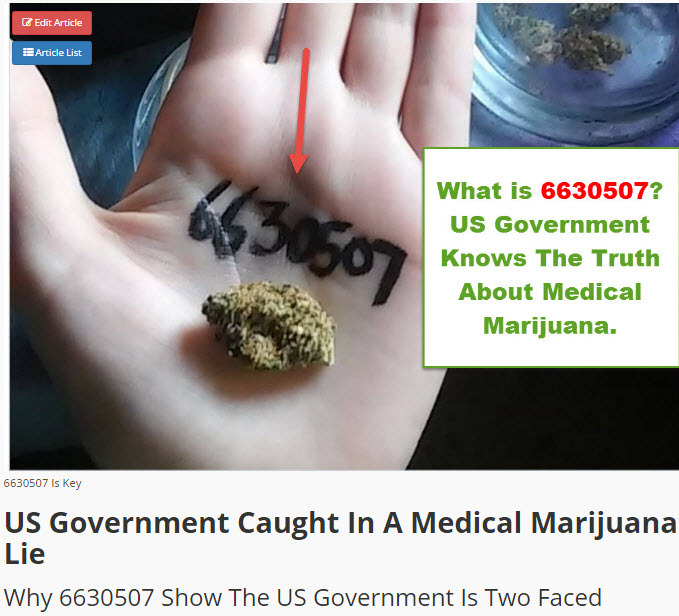 US GOVERNMENT HOLDS A PATENT ON MEDICAL MARIJUANA, CLICK HERE. TOP 5 REASONS TO INVEST IN MARIJUANA RIGHT NOW, CLICK HERE..
Cannabis oils are potent sources of THC which means it will give you a good buzz, but also contains many cannabinoids with therapeutic properties. Aside from the fact that recreational use was legalized this year in many states, let’s take a look back at the many interesting trends in cannabis use that we saw in 2016.